I recently read Matthew Walker’s book “Why We Sleep” which details the science of sleep and its wide ranging benefits to life (and side effects from the lack of sleep). It is fascinating that every living organism has evolved to sleep in some way, shape, or form, and that even though we spend a third of our lives sleeping, we know quite little about it. A seemingly simple question such as “why did we evolve to sleep?” is actually a difficult question to answer. This book is one of the more in depth books on the science of sleep through the lens of a sleep neuroscientist (originally heard on this podcast). It is an excellent book and enlightening. In short, quality sleep time should be a much larger priority in life than it has become in the modern world. Not only does sleep allow us to live longer, it allows us to live better. It is foundational to being healthy, and having the energy and motivation to do things in life. The better we sleep, the longer we tend to live and the happier we tend to be. Exercise – if you run or do resistance training but don’t sleep, your body can’t recover and the strength you would otherwise gain won’t happen. Diet – eat healthy but if you don’t sleep your metabolic processes become unbalanced and nutrients are not properly utilized. Reading – learn and stay active but if you don’t sleep your time spent studying is lost and your memories can’t be as easily created – sleep is vital for learning and memory. Social life – you’re less energetic and friendly without proper sleep, and you enjoy social encounters less than if you’re well rested. Often people will say they feel great after 5 hours of sleep. The issue is that subjectively it is very hard to notice if you’re sleep deprived. In controlled cognitive studies on the sleep deprived, people who sleep less and “get used to it” consistently perform worse on basic cognitive tests even though they report and feel “well rested”. Essentially people who consistently get used to a lack of sleep reframe their whole world of emotions and feelings to being sleep deprived (as subjectively people don’t tend to notice). 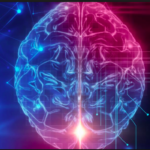 By getting quality sleep and not being sleep deprived, virtually all parts of their lives would improve including cognitive performance, improved emotions and control, reduced irratibility, and increased happiness, amongst countless other biological benefits. Caffeine – even if you drink it in the morning only, it can affect your sleep. Do a 30 day challenge of no coffee and see if it makes a difference. Staring at our screens – looking at our electronics within a couple hours of sleeping tricks our brain into thinking it’s sunny our, slowing the release of meltonin and causes us to not fall asleep as easily. Staying physically active – we’re born to move around. Staying active is key to getting good rest. Staying hydrated – drinking 1-2 liters of water a day minimum is necessary. Avoid drinking right before sleeping to avoid waking up to use the toilet. Also avoid eating too close to bedtime. Keep temperature cool – our core body temperature drops when we sleep and hence it’s easier to sleep when it’s cooler rather than warmer. Ensure your room is comfortable. Avoid alcohol before sleeping – though it may help you fall asleep, all it is really doing it sedating you. You don’t get proper deep or REM cycles when drinking alcohol and therefore not really sleeping or resting. This is why you can sleep for 12 hours after drinking and still wake up tired – it ruins sleep. Give yourself time to sleep – if you want to sleep for 8 hours, you need to be in bed for 9 hours (keep all electronics out of your bed). Make sleep a priority as it is perhaps the most important thing one can do for their well being. Lack of sunlight – sunlight is a vital part of our lives and our brain’s wake and sleep rhythm is tied to it. Getting sunlight, especially into our eyes, sets our circadian rhythm and tell us when to be awake and when to sleep (sleep during the night when it’s dark and wake when it’s light out). Staying up late – having a consistent sleep time and wake up time allows the bodies circadian rhythm to function properly. Make an effort to wake up the same time each day, including weekends. I’ve been experimenting with sleep for several years and the above tips will definitely help if you’re either not getting good sleep or simply not prioritizing it. 10 years ago I believed I could sleep when I was dead, but I was clearly ignorant to the vital importance of sleep. Over the last 5+ years, I’ve averaged close to 9 hours of sleep a night and regularly track my sleep cycles. I follow the basic tips outlined in the post, and generally feel optimistic, motivated, and energetic. I’m always experimenting of varying strategies to improve the quality of life, and sleep is definitely a core component. I look forward to learning more about sleep and continue to work on improving the quality of my sleep. So with that said, take some time this week to sleep 8-10 hours a night, and notice how much better you feel. Make sleep a priority. Our body is constantly generating new cells as cells are constantly dying off and being created. When we build muscle, it is new cells being created in a way that benefits the parts of our body we need. When our tendons shrink or elongate, our cells are being created in a way to adapt to the changes. When we are not flexible, it is because we’ve told our body we don’t need to be. If we’re flexible, it’s because we kept mobility and told our body to continue to grow in a way to preserve it’s flexibility. Another way to look at cell generation is that most of the cells that made your body when you were a kid are now replaced. That is to say that virtually all of your body is made up of cells that didn’t exist when you were a child – most cells are replaced every 7-10 years, some much more often. It’s like a wave that comes and goes – like thoughts, our bodies are impermanent and constantly changing, literally. 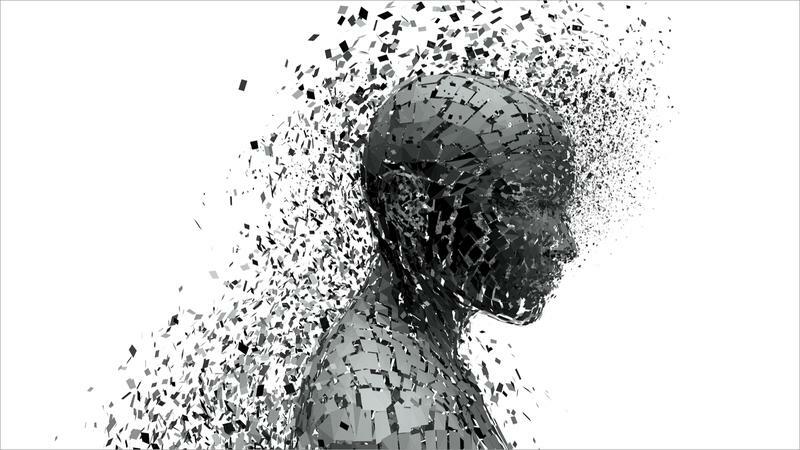 Think about that, most cells in your body today didn’t exist just 7 years ago – in some ways you’re an entirely different person. It’s quite clear the body acts this way – stretch everyday and you can slowly stretch further and become more flexible. Lift weights everyday and eventually it becomes easy and you add more weight to get stronger. What isn’t as clear is that the mind is exactly the same. The brain in many ways is like a muscle – the more you use it for a given task, the easier the task becomes. For example, habits are simply brain reps. At first creating a new habit is difficult just as lifting a heavy weight is difficult at first. But over time it’s easy to lift the weight, and over time the habit becomes so easy it is subconscious, meaning you do it without consciously thinking. Learning is like resistance training for the mind – the more you actively learn, the easier it becomes to learn. This is in part because your brain gets used to the strains of learning, but also that as you learn more, the easier it is to learn more because bits and pieces of what you already know combine together. Reading is a task that is incredibly valuable, but at first it is quite hard. In the age of infinite distractions, the only way one will read is if they schedule it into their day or have the motivation to read by realizing it’s utility. After making it a daily task, it becomes easier, and because it’s easier, you often do it more. It compounds. Habits compound. We are purely a product of our habits. We can change, modify, create, and destroy habits as we become aware of them. Habits are also always changing based on where you live, what lifestyle you live, who you’re with, your motivation, your work, your goals, etc. It’s all part of the evolution of life – the changes we make and how we adapt to them. By explaining life in a wave like it is, it makes it more clear the impermanence of everything in life. 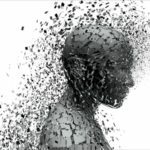 As I’ve written about this before, the stoics, Buddha, and many others who truly paid attention to the nature of reality, being is just a constant state of the present, a state of impermanence. By paying attention to the changes and adaptions of our mind and body, we can adjust for the things we want to adapt to and modify our behavior accordingly. This post was inspired by a clear moment of realization of how well we as humans adapt. After all, all life is in how we live it, perceive it, and adapt to it. Adapting in the way you see fit is in large part what makes life satisfying. Everyone tells themselves stories, which form their identity, which shape their lives and how they live them. A Christian missionary may tell themselves that their highest life priority is to spread the word of god to promote Christianity. A professional weight lifter may tell himself that weight lifting is fun and amazing and turning a career out of it is the best job in the world, and consider himself the luckiest man alive. An American, with standard American values, may imagine working hard for most of his life to eventually retire to comfort with a nice house and family. 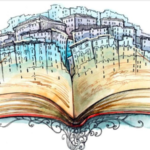 These are all stories, beliefs we have about how we see our role in the story we understand. Most often the story is handed down from generation to generation, embedded in a culture we live in or that we’re raised in, and our role in the story is often a common role that others in our society play. Our experience either reinforces our story and the role we play, or alters it, sometimes radically. The realization many people have of discovering a story they believed wasn’t true can be moving. Traveling to a different culture with people that have stories that differ from ours, sometimes drastically, can be enlightening. Meeting a person that tells their story and why they do what they do can be convincing. Nevertheless, everyone has a story – a picture they see of the world and how it operates, and the role they play within it. Observing your story and your role can be useful. Some stories cause more suffering than others, some stories are more fun than others. Being open to new stories is challenging but can be rewarding. The first step is identifying your story, realizing it actually is a story, and then deciding what kind of story you want to tell, and live by. 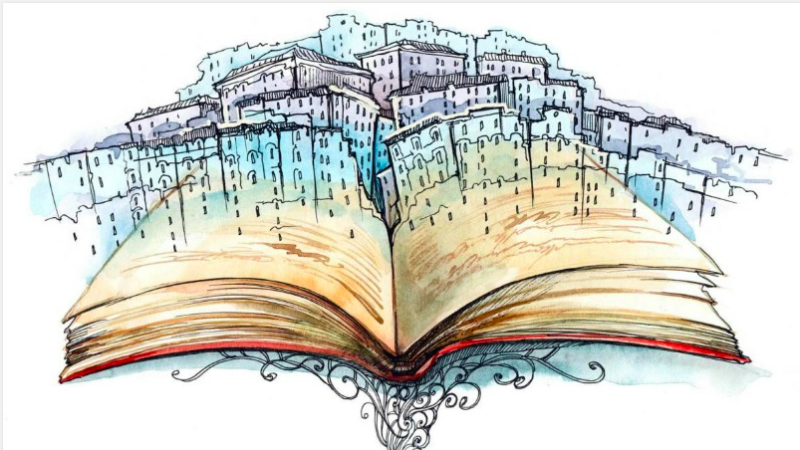 Though stories evolve, stories are seeded into us the moment we’re born and are clarified, or made complicated, through our experience as we grow older. After recognizing that life really is just a story we each tell ourselves and each other, we can then choose to write the story as we wish. The key is recognizing that how we live and what we belief is all part of the story we tell ourselves. While through meditation you can more easily recognize thoughts as just thoughts and nothing more, through paying close attention to how we form our beliefs we can recognize how what we do is just part of the story we tell ourselves, and nothing more. Then again, the story we tell ourselves is perhaps the most important part of our lives. It’s already that time of the year again where we look back on the last year of our lives and look forward to the next. It is useful because it allows us to review what we did right, and what we can improve on in the future. You can see my previous years here: 2010, 2011, 2012, 2013, 2014, 2015, 2016, 2017 . Here’s a look back in what I did in 2018. Rang in the New Year in Colorado at some friends house (Sam/Bryce), in the latter half of January drove to Sante Fe, New Mexico to visit friends (Richie and Tracy) down there. In early February, we went to Las Vegas for the yearly Super Bowl party with my brothers and friends. A week later, we flew back to Bangkok after 8 months on the road. In March we visited Nan Province in northern Thailand, and in the latter half road-tripped to Kanchanaburi to do a 10 day silent retreat, but ended up cancelling last minute to the the air pollution from fires. All of March we did a 30 day challenge by only eating vegetarian. In April we spent two weeks on Koh Tao learning how to scuba dive and celebrating Songkran. In May I rafted the Grand Canyon with my friend Andrew and his family. In June my girlfriend flew out to Las Vegas and we road-tripped for a couple weeks through Utah, visiting my brother in Salt Lake City, and then onto Colorado, attending FIBARK festival in Salida. In July my friend Richard and I hiked some of the Colorado Trail. We didn’t finish it due to some issues with my boots, but otherwise was a fun challenge. At the end of July I helped Richard move to Boulder, and went camping at Long Draw Reservoir with my uncle Tim. In August flew back to Bangkok, and after getting back to Thailand went to Koh Samet with friends for a weekend. In September we visited Jomtien, Pattaya after a solid month of work/routine. In October we visited Japan for the first time with friends from the US for 2 weeks. After the trip I started the Stronglifts 5×5 program. In November we spent 10 days on Koh Chang with friends from Australia. In the second half of December, we spent a couple weeks in northern Thailand, where we currently are in Chiang Rai. Health: While at home, I stayed in a great routine of exercising daily, stretching daily, and eating well. At the end of this year, I’m the strongest I’ve ever been, more flexible than I’ve ever been, and have been eating better than ever. I’ve also ensured that sleep is high priority as all other aspects of health stem off of it. I bought a sleep tracker in October to measure my sleep cycles and quality of sleep, and will continue to monitor and tweak things as needed. Knowledge: Learned a lot this year, though missed my Goodreads book-challenge. I ended up reading countless blog posts, listening to countless podcasts, read around 20 books, and had great, insightful conversations with people I’m lucky to know. My top books of the year were: 21 Lessons for the 21st Century by Harari, How to Change Your Mind by Pollan, Enlightenment Now by Pinker, and The Emerald Mile by Fedarko. Social: I got the chance to spend a lot of time with friends this year, from rafting the Grand Canyon to hiking the Colorado Trail with friends, as well as visiting various friends around Thailand and the world. Business: I launched several new projects this year, improved others, and learned a lot in 2018. While my business grew, my main focus this year was learning more about the investing side of business and economics. I think the biggest factors that affect the quality of life are: sleep, health, relationships, and freedom. What derives out of these are meaning/purpose. If you miss really any of these elements, it can make life not be enjoyable, so I think it is key to invest effort into improving each. I like to do 30 day challenges, and this year I only did 1 challenge which was 30 days of being vegetarian. I also planned to do a 10 day Vipassana meditation retreat but was called off last minute due to the air pollution in the area. I planned to do a yearly water fast, but also ended up skipping it due to starting the 5×5 program and wanting to see how far I could go with it. The only other real complaint I have this year is probably a bit too much drinking. I’m well aware of alcoholism that runs in my genes and in my family, and continually work to ensure I don’t end up in a bad place. Aside from that, I’m very satisfied with how this year turned out. Last year I wrote that I’d work on my health, specifically on mobility. This year I spent more time in the gym, stretching, and being active outside than other years. Next year I plan to keep this going. Going into the new year, I want to work on my handstand and doing more running. Business wise, I plan to learn a lot more and launch more projects as I see interest. Knowledge wise, I want to get more reading in. With all the travel this year, my Kindle dying, and many sporadic nights of partying, my reading schedule took a hit. I didn’t remain consistent, so I will work on this more in 2019. I haven’t yet made many plans for 2019, but want to add a few adventures in. 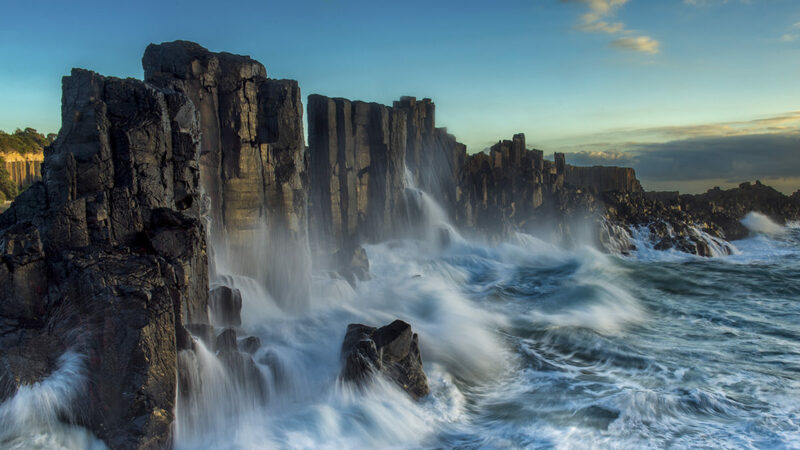 Perhaps climbing Kilimanjaro, some epic hiking, or more scuba diving. Looking back on life and how so much of it is unplanned and unexpected if you’re open to new experiences, I think 2019 will largely be driven by such sporadic adventures. With 2018 over and the years flying by, I’ve strived to make each day a step forward in the shortness of this one life we all have, and share. The fact that we will all die one day is what motivates us to do things, as we know we don’t have forever. Sam Harris has a great short passage on it here which is worth listening to. His Waking Up app is phenomenal, especially listening to the short lessons on various aspects of the mind. 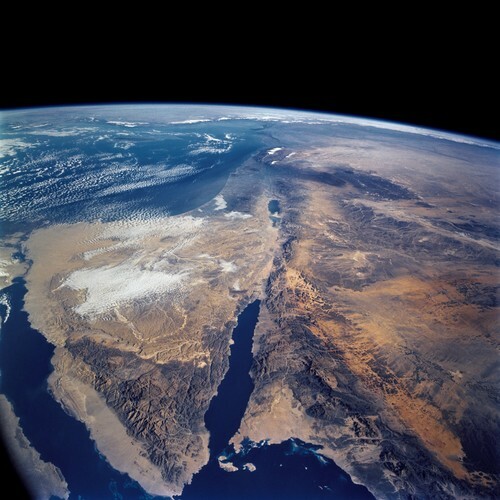 I wrote a post on Optimism earlier this year. There are many reasons to be optimistic, and that post may help. I’d also recommend Pinker’s book Enlightenment Now, which Bill Gates said was one of his all time favorites. Well worth the time. Thanks for reading. Happy New year, see you in 2019! Note: You can follow what I’m reading and things I find interesting daily on my G+, Twitter and/or Facebook page. In mid October I flew to Japan with my girlfriend to meet a few friends flying over from Colorado. 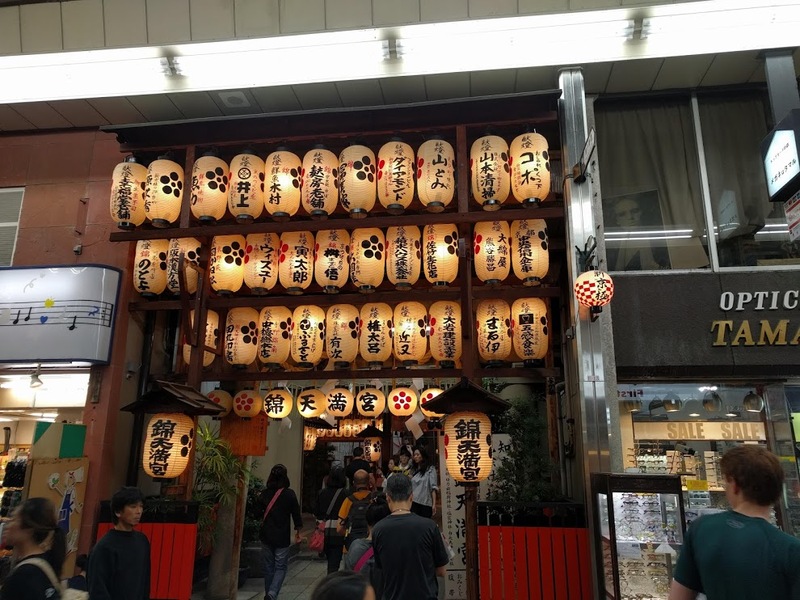 I’ve long been fascinated about Japan for a number a reasons – namely their ways of thinking, their history, their rapidly declining population, the food, and the beauty. It’s fair to say Japan is quite a unique place. There are cuddle cafes where men pay a fee to only cuddle with a woman. Japan has the 3rd highest GDP in the world. Trains regularly train 320km/hr, making transport around the country very quick and easy. Having crooked teeth is seen as a positive imperfection, so many people make their teeth crooked to look better. Japan has the longest live expectancy in the world. There are nearly 70,000 Japanese people over 100 years old, 88% of them are women. To start our trip, we flew from Bangkok to Tokyo, leaving Bangkok at 2am and arriving in Tokyo around 10:30am. After taking the train into central Tokyo, we went to the hotel and were told we couldn’t checkin until 3pm. One thing to note off the top is how expensive Tokyo is – an average hotel will run $200+/night, and an above average can easily run $400/night. After dropping off our bags, we grabbed something to eat at Shinagawa station and then ate back at the lobby of the hotel. 3 other friends were meeting us in Tokyo to travel together, arriving a bit later. The 3 others coming from Colorado arrived in the evening and we grabbed dinner before calling it an early night. 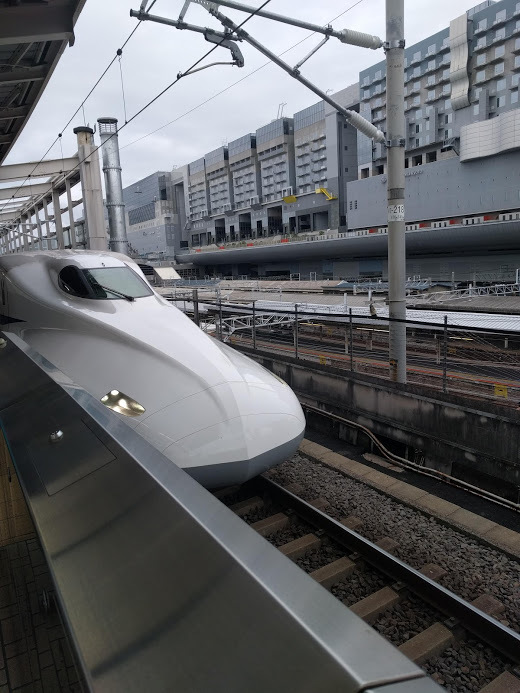 One of the cool, aerodynamic high-speed trains around Japan. The next morning we caught a train to Kyoto for about 2 hours. The train system in Japan, without a doubt, is one of the best in the world. Some go upwards of 350km/hour, are clean and spacious, and are on time everywhere. It is a remarkable achievement. We arrived into Kyoto mid-day, took a shuttle to our AirBNB. We then walked around the fish market, checked out a local brewery, and had some fresh sushi. Kyoto was much larger than I expected, and reminded me of the streets of a city in America. In the evening we explored some different bars and sampled a variety of Japanese beers. The next day we took a train to the monkey park (Monkey Park Iwatayama) about 30 minutes away. It was a short, fun hike, and got to walk around the hill top with lots of monkeys. Afterwards we hiked back down and walked through the Fushimi Inari-taisha shrine, the infamous big red gates. From there we walked to a couple other temples, and then caught the train back to central Kyoto. We bought some food and drinks at a local grocery store, and headed back to the AirBNB to relax for the evening. The following day was rainy, as expected, but we walked around early enough that we avoided the rain for most of the morning. We went another nearby temple and pebble garden. We then walked in the rain to a sake distillery and read about the history of sake and got some free samples – it was quite interesting. In the evening we relaxed at the AirBNB with music and sake. The following day we took the train back to Tokyo, arrived in late afternoon, checked into the accommodation, and relaxed. The place had a rooftop patio, so we had sake on the rooftop and chatted about what to do next. We walked around central Tokyo and explored, visited an owl cafe where you buy beer and pet owls (true story), and after ended up at American bar for some snacks. The next day we visited Tokyo Tower for some great views overlooking Tokyo, and in the evening went to an infamous robot show. The robot show is strange, but quite entertaining and they serve beer so overall it was quite enjoyable. At around $80/ticket, it was expensive but worth it for the couple hours. On our friends last day in Japan, we took the train to a massive outdoor market which had lots of food, souvenirs, and people. There were a lot of Thai people, I’m guessing from a large tour group of something else but it seemed half of the people there were speaking Thai. We had lunch near there, bought a few souvenirs, and then took the train to Tokyo station. We roamed around the massive park near the station and saw Imperial Palace. It was quite a fun place to hang out. From there we took the train to Akihabara to checkout some of the electronic stores. We ended up in one of the countless claw machine stores playing on the machines for an hour (throughout the trip they were everywhere and we spent many hours in them). Overlooking Sagami Bay from the hotel south of Odawara. Early the next morning we walked around the park near the AirBNB (Shinjuku station), checked out of the accommodation, and grabbed breakfast. The others heading back to the US had to make their way to the airport, while my girlfriend and I had a couple hours to knockout some work before getting the train to Hakone area. In the afternoon, we took the train to Odawara station to stay in that area for a few days to relax, onsen, and explore the small towns around Mt. Fuji. In the shuttle from the train station to the hotel, we may 2 other women from Colorado who had taken a bus from the Tokyo airport straight to the hotel and were relaxing for a week. 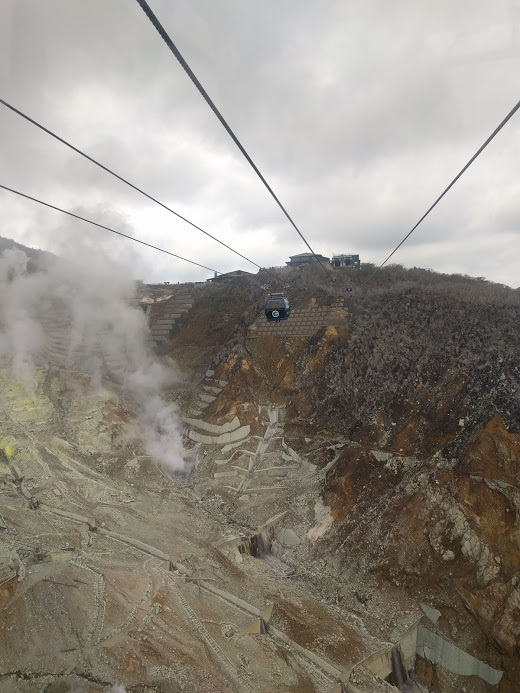 Taking a cable car over a sulfur mine near Hakone. Over the next few days we did a loop around the area seeing Mt. 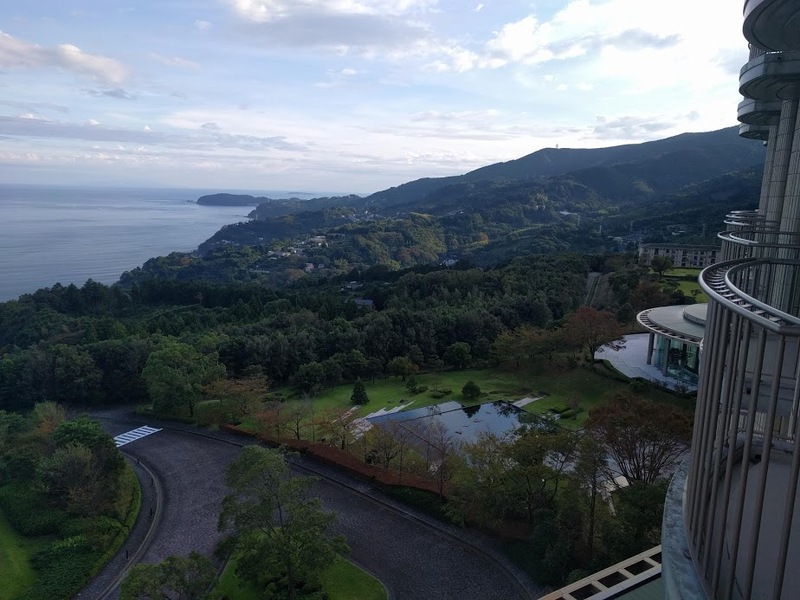 Fuji (though quite cloudy), boating across Lake Ashi, taking the cable car from Gora, walking over the Mishima Sky Walk, and relaxing in the Japanese style resort overlooking the ocean. Since tattoos aren’t allowed, my girlfriend had to hide her tattoos in order to use any public facility, but it worked out okay. I was able to get a few hours of the sauna in and overall it was relaxing to be there. Very few white people around – we rarely saw other foreigners walking around. Toilets are very modern, often heated seats with auto-bum sprayers with varying pressures and temperatures. Toilets are often in a separate room as the shower. Everything is very organized and clean – all the way down to how stuff is placed on a plate, to positioned in a room, to laid out in a city. Even with 38 million people, Tokyo isn’t super crowded and there is little to no trash. Organization is clearly a key to their culture. At the cashier, coins are automatically dispensed to the customer so the cashier doesn’t have to manually count coins. When paying with a credit card, signing is not required (at least from my experience). Vending machines are everywhere, for everything from drinks (hot and cold), to food, snacks, rice to toys. People stop walking when they use their phone. In trains you can’t talk on the phone loudly (there are signs showing this too). Microwaves aren’t set on time but on temperature. Trains are spacious, clean, have good wifi, serve drinks, have luggage space/locks. Very well made and maintained. 7/11 (a Japanese company) has high quality, healthy food. Avocado, sushi, etc. When you have trash, you are expected to carry it around with you. Trash cans weren’t common to see. The food quality of Japanese food in Japan seemed normal compared to Japanese food outside of Thailand. Japan is expensive, $15-30/meal wasn’t uncommon, especially in tourist areas. 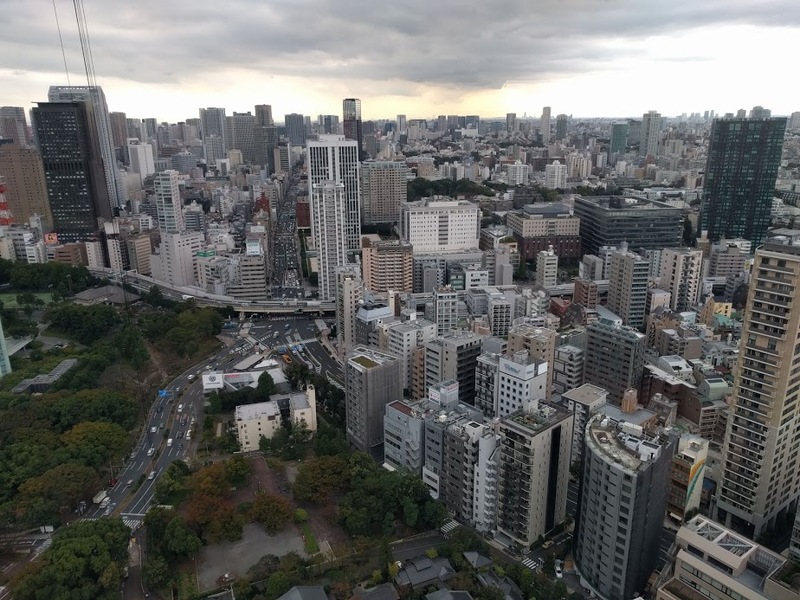 AirBnB was often $250/night for an average apartment in the city – accommodation is expensive (Tokyo is one of the most expensive places in the world – in 2013 it was the most expensive in the world). Overall, it was a great trip. I’ve long wanted to visit Japan and explore a bit of the culture. I’d like to go back and explore the autumn and winter there, and perhaps do some skiing. The culture is incredibly unique and society seems well thought out and rational, unique to few places in the world. It will be interesting to see what becomes of Japan with the population and work environment issues. We overestimate what we can do in a day and underestimate what we do in a year. This is because we are creatures of instant gratification. That is to say, when we do something, we want to see the result shortly after. The problem is that many things in life don’t have quick results, so we need to driven by enjoying the process or trusting the process is working. In fact, most of the good things in life don’t have quick results – being healthy is a lifestyle over longer periods of time, saving money to retire happens over a lifetime, and building good relationships take experiences over time. Delayed gratification, or delayed results from current action, is an important piece of life worth recognizing. Going to to the gym once may make you feel great that day, but if you only go once the results are minute. However, going daily for 2 months adds up to a lot. 20 pullups a day isn’t much, but in a month that is 600 pullups which is a lot and has an effect. Going to the gym daily for the delayed gratification of a lifetime of good health is a huge benefit. Writing 1 paragraph a day isn’t much, but consistently writing a paragraph each day for a month adds up to a 30 paragraph piece. The delayed gratification of writing daily but after months seeing all your work and improvement in writing is gratifying. Reading 30 minutes a day isn’t much, be amounts to between 20-40 books a year, which can have a drastic impact on your understanding, and therefore the outcome of your life. Putting in the daily repetition is arguably one of the most life changing things you can do, because you are what you repeat (you are your habits), and a lifetime of repetition of anything will greatly change the outcome. In these studies, a child was offered a choice between one small reward provided immediately or two small rewards if they waited for a short period, approximately 15 minutes, during which the tester left the room and then returned. (The reward was sometimes a marshmallow, but often a cookie or a pretzel.) In follow-up studies, the researchers found that children who were able to wait longer for the preferred rewards tended to have better life outcomes, as measured by SAT scores, educational attainment, body mass index (BMI), and other life measures. James Clear wrote an excellent article “40 Years of Stanford Research Found That People With This One Quality Are More Likely to Succeed“, which goes into more detail on delayed gratification and the Marshmallow Experiment. Over the years I’ve come to realize one of the best skills in life is time management. Managing time enables you to consistently make small gains, daily. Small improvements make huge gains. Time passes whether we make small improvements or not, hence why it’s important to manage time now and continuously. Building habits enables us to spend our time more effectively, and live better lives. Because we can’t predict the future or change the past, all we can do is focus on the moment and the day to day activities that makeup our lives. Striving to be better than yesterday adds up to many small improvements each day which compound day after day, month after month, years after year. We didn’t evolve to understand compound interest, but we can use reason to know it is incredibly powerful. As James Clear says, “habits are the compound interest of self improvement.” The aggregation of marginal gains – small improvements add up to dramatic changes. On the same token, small bad habits can add up to a massive decline in well being. Aristotle once said “we are what we repeatedly do. Excellence, then is not an act but a habit.” Let’s make each day a better day than the last. If you liked this post, I’d recommend checking out Jame Clear’s new book “Atomic Habits“, and watching his talk, 1% Better Each Day. You may also enjoy reading “The Power of Habit“.